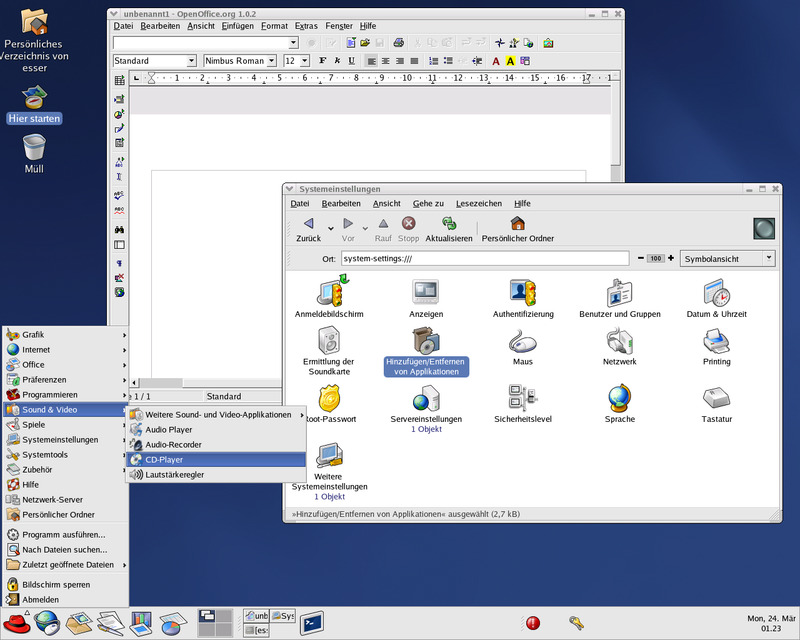 Developed by Red Hat, this Linux distribution focuses on the commercial market. Red Hat Enterprise Linux has server and desktop versions for various processor architectures. What is your favorite Red Hat Enterprise Linux hotkey? Do you have any useful tips for program? Let other users know below.